Is Quebec missing out on the marijuana boom? Recreational marijuana will be legal on July 1, but Quebec - with just two businesses licensed to produce medical marijuana - already lags far behind Ontario when it comes to capitalizing on the new regime. The numbers are striking: Health Canada has issued 43 licences in Ontario to produce medical marijuana, versus two in Quebec. Quebec is lagging far behind its neighbour to the west when it comes to preparing to capitalize on the coming legalization of marijuana, set for July 2018. As the province holds hearings at the National Assembly this week on its proposed legislation regulating the sale and production of marijuana, entrepreneurs are looking for ways to cash in. Estimates of the Canadian market for pot vary widely, from a high of $22.6 billion a year by the accounting firm Deloitte to a mere $10 billion by a senior economist at CIBC World Markets. Even more conservative estimates suggest a major opportunity. Last year, the Parliamentary Budget Officer put the annual national demand for recreational pot at 650 to 690 tonnes, for a total retail market of $5.5 to $5.8 billion. Ontario is far and away the leader in licensed producers of medical marijuana. British Columbia is a distant second with 17. In Quebec, though, only Gatineau-based Hydropothecary and Aurora, which has its headquarters in Alberta, have set up shop. One reason for the discrepancy? Toronto investment banks have the cash to back the projects in the early stages, said Chuck Rifici, a marijuana industry pioneer and the CEO of Cannabis Wheaton Income Corp.
"They provide access to capital," he said in an interview, explaining that entrepreneurs struggled to secure traditional bank loans in the early stages. Rifici, a former chief financial officer of the Liberal Party of Canada, said getting a licence requires not only pricey equipment but also a knowledge of how to navigate bureaucracy. Some entrepreneurs based outside of Quebec may have been scared away by the province's language laws and regulations, he said. Rifici expects some of the industry's biggest players to set up shop in the province eventually, in an attempt to secure contracts with the government-run Société Québécoise du Cannabis, which will sell pot online and in more than a dozen stores across the province. 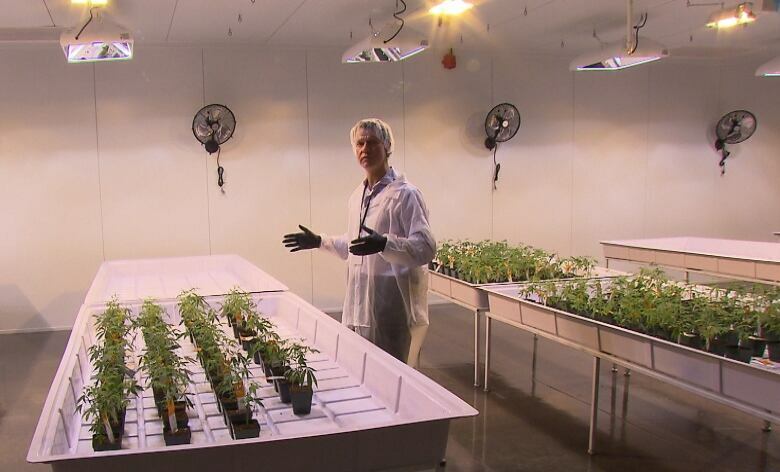 Aurora, which opened a medical marijuana facility in Pointe-Claire last month, is aiming to harvest roughly 4,000 kilograms of cannabis per year. The company is hoping, ultimately, to get a licence to produce recreational marijuana, which it says would employ between 40 and 50 people. 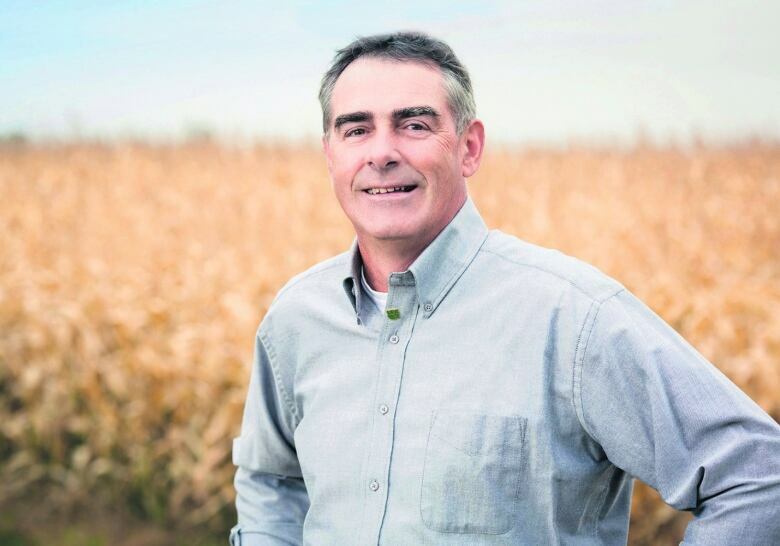 Quebec's union of agricultural producers (UPA) is hoping smaller farmers also get a shot. The group estimates cannabis production in Quebec could generate between $500 million and $700 million annually. The relatively low cost of hydro-electricity in Quebec gives producers an advantage over those in other provinces, Groleau said. The province, though, has downplayed any potential economic benefit. The price and tax rate on marijuana in Quebec have not been set yet. Experts consulted by the government have suggested cannabis be sold for $7 to $10 per gram, in order to compete with the black market but not be so cheap that it would encourage more consumption. Quebec Finance Minister Carlos Leitão said recently he expects marijuana to "never be a huge source of revenue, because we are approaching this issue from a public health perspective." 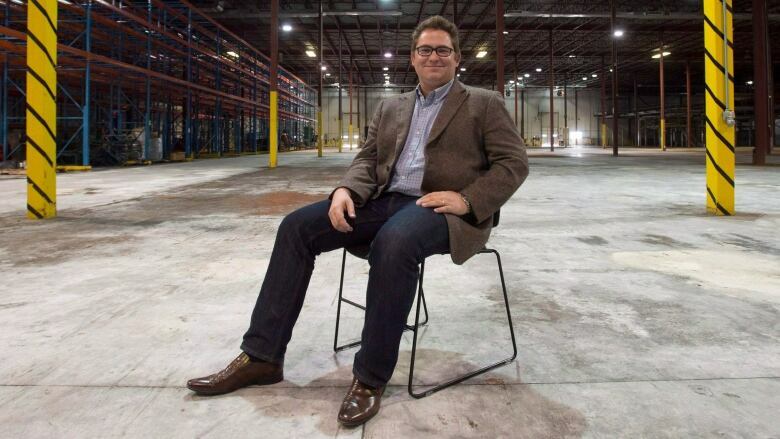 "We don't intend to maximize production and sales," he told CBC Montreal's Daybreak. "Our objective is to control and hopefully diminish consumption of this product."